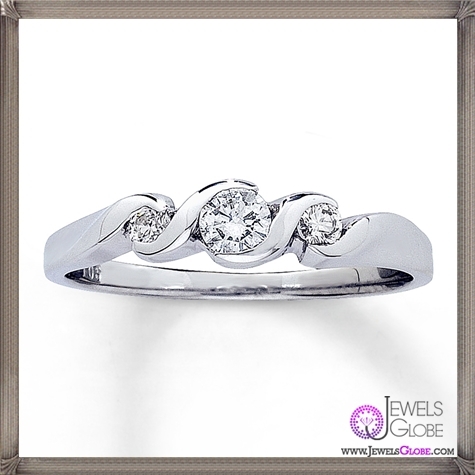 Jared jewelry collections offer some of the most beautiful pieces that you will find on the market today. When shopping for Jared accessories, you will get to choose from a wide range of jewelry, loose diamonds, watches and much more. If you are looking for the perfect gift item, you should definitely check out the extraordinary pieces in the unique jewelry collections. Jared jewelry stores can be found in many locations, especially in the Eastern regions of the United States. All the stores have affordable and luxurious items to suit everyone’s taste and budget. There are many amazing items in the stores including certified diamonds in different sizes and cuts, platinum, gold and gemstones with exotic colors. The items range from wedding and engagement rings to necklaces and Swiss watches. If you are planning to get married, you could design a unique engagement ring on Jared’s official website. 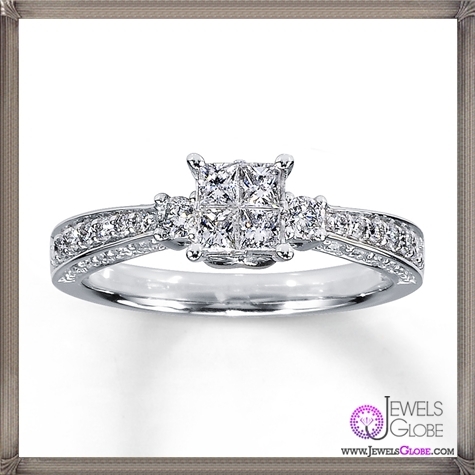 Jared jewelers have a number of pre-designed settings available, so it’s easy for you to add your favorite stone in a particular setting to see how the final product would look. In case you are shopping at a local store, you could bring a photo with the ring that you want to design. In addition to the engagement and wedding rings, Jared diamond jewelry collection includes anniversary rings, fashion rings, bracelets, pendants, necklaces, and earrings. You could also get personalized jewelry pins, rings, pendants, necklaces and bracelets with unique birthstones or gemstones to match a special occasion. This kind of jewelry will be a great gift idea for Christmas, Mother’s Day and other special holidays. Leo Diamond: This collection includes diamond engagement rings, diamond wedding bands, diamond earrings, anniversary rings and various other beautiful pieces. Choose a gorgeous piece of jewelry from Leo Diamond designs for a marriage proposal or any other joyous occasion in your life. Hearts Desire: The jewel pieces from this collection are designed from 18K gold and certified diamonds with the ideal cuts. All the items feature a European shank to give a comfortable fit. Neil Lane Bridal: This vintage-inspired jewelry collection offers a contemporary look. With these jewel pieces, you can add some extraordinary items to your personal collection. Scott Kay: With 14kt gold settings, the pieces in this collection offers a beautiful hand finished jewelry. Platinum Now and Forever: Celebrate your special milestones with platinum jewelry that is created from the most durable and rarest metal. Jared jewelry collection has everything to satisfy your unique style and budget. Whether you are buying a gift, getting married or celebrating a special holiday, you should check out the offerings at Jared jewel stores. You will be amazed by the vast amount of choices! The Dumb Mistakes Most People Make When Looking For Best Mail Server Hosting?